 Have You Discovered Forklift Accessories Resources? Most visitors to forkliftaccessories.com are looking for products. There’s another side to the site that is often overlooked. Up at the top of the page, there’s a “Resources” tab. What will you find there? In a nutshell, it’s a series of articles designed to help readers make better decisions when buying forklift accessories, attachments and parts. Let’s take a closer look. Tips is a selection of short paragraphs that describe a number of accessories and attachments. “What you need to know about forklift booms” gives a quick overview of why booms can be dangerous if load limits are not observed. Other tips offer more safety advice or outline the cost-benefits of a number of low-cost attachments. FAQs have been gathered from the Frequently Asked Questions of thousands of Bahrns Equipment customers and visitors to our site over the years. What’s better, OEM parts or after-market parts? How much is shipping going to cost? Which hopper is best for me? These and other questions are answered on our FAQs page. In each section, you’ll find a selection of articles on the general topic heading. Over the years, we’ve found that many of our customers buy our products for a specific purpose when the need arises, but don’t realise how dramatically a simple and inexpensive lift truck attachment can boost efficiency and productivity. Many of our articles address this issue and offer product recommendations based on our experience, industry studies and customer feedback. Will a low cost boom attachment serve your purposes as well as a far more expensive piece of equipment would? If so, it’s worth buying. How often will you use a particular attachment? If you frequently spend time manually handling drums, for example, purchasing a drum attachment is probably a good idea. Are you working as safely and efficiently as you could? Many inexpensive forklift accessories allow you to work more safely and productively. A work platform is one example, but there are many more. 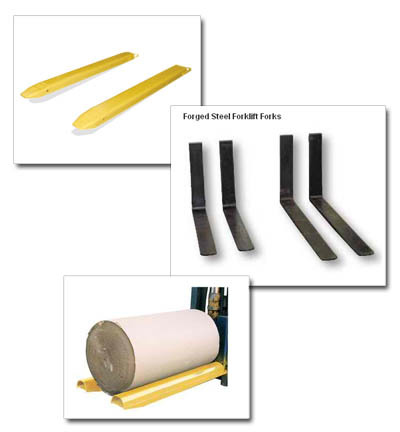 In Lift Truck Fork Attachments Give New Meaning to the Forklift, we write, “many people in the industry prefer to call forklifts by the more descriptive name of ‘lift truck,’ putting the emphasis on the truck’s ability to lift, move and dispose of materials, rather than on the forks themselves.” Forks alone have limited capabilities. The addition of fork attachments enhances a truck’s capabilities. Why leave a “forklift” sitting idle when an inexpensive attachment can help you get the job done faster and more safely? It’s our business to sell forklift accessories and attachments. A big part of that business is customer service. We would rather not sell you a product if the product won’t provide benefits to your business. Our Resources pages is one way we try to help our customers make the best decisions. If you have any other questions, contact our experienced staff directly and they will be more than happy to help you. This Week on Forklift Accessories Blog May 2014 Week 3!